Pawame, a UAE-based off-grid solar startup has raised $2 million as seed investment from Gulf-based investors. Founded in 2016, Pawame sells pay-as-you-go solar home systems in remote areas of Africa to those who don’t have access to grid power. The startup sells these systems on micro-finance basis, making it affordable for these households. Some of Pawame’s investors are senior executives from the largest power utility companies of the Middle East, the company said in a statement earlier today. Originally founded in Nairobi, the startup has recently moved its headquarters to UAE. The startup finances its smart solar kits and optional accessory devices including lights, radio, and TV, and charges the customers through their monthly subscription plan (which according to their website is $13/month) that is paid using the existing mobile subscriptions. 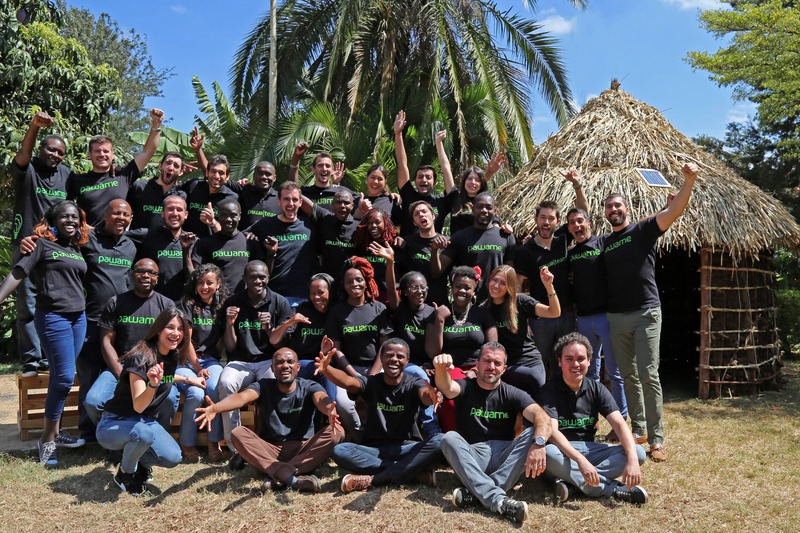 Pawame aims to use their PAYGO platform, and data to offer their existing customers more than just electricity and the accessory devices, including micro-insurance, education loans, and remote health services. They were recently selected as semi-finalists by the MIT Enterprise Forum for the Pan-Arab Region for the Innovate for Refugees Competition for its work in one of the world’s largest refugee camp (Kakuma, Kenya).